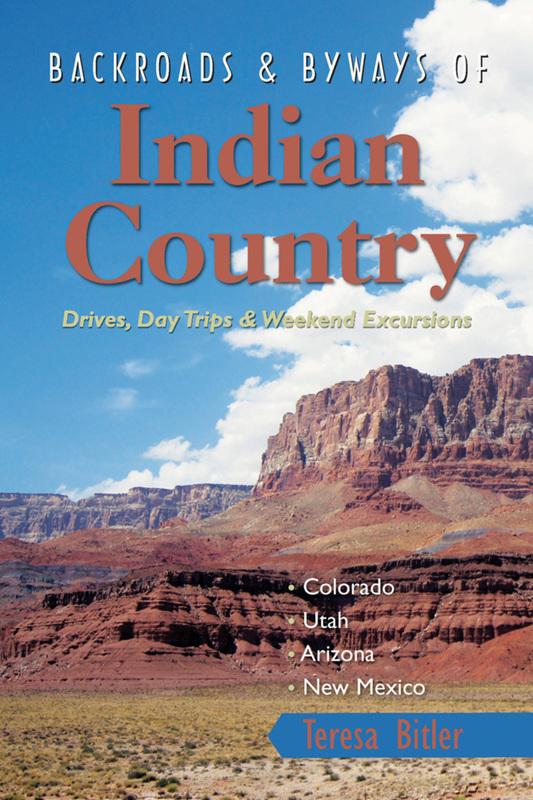 Whether a native of this region or a traveling visitor, you will find this guide replete with all the information you need to travel off the beaten path in the Four Corners territory of the Arizona, New Mexico, Colorado and Utah. With chapters devoted to individual drives, you will know what to look for and expect in this culturally fascinating region. Teresa Bitler is an Arizona native and freelance travel writer who loves to write about her home state. She lives in Queen Creek, AZ.